Ready to gear up your favorite gear? 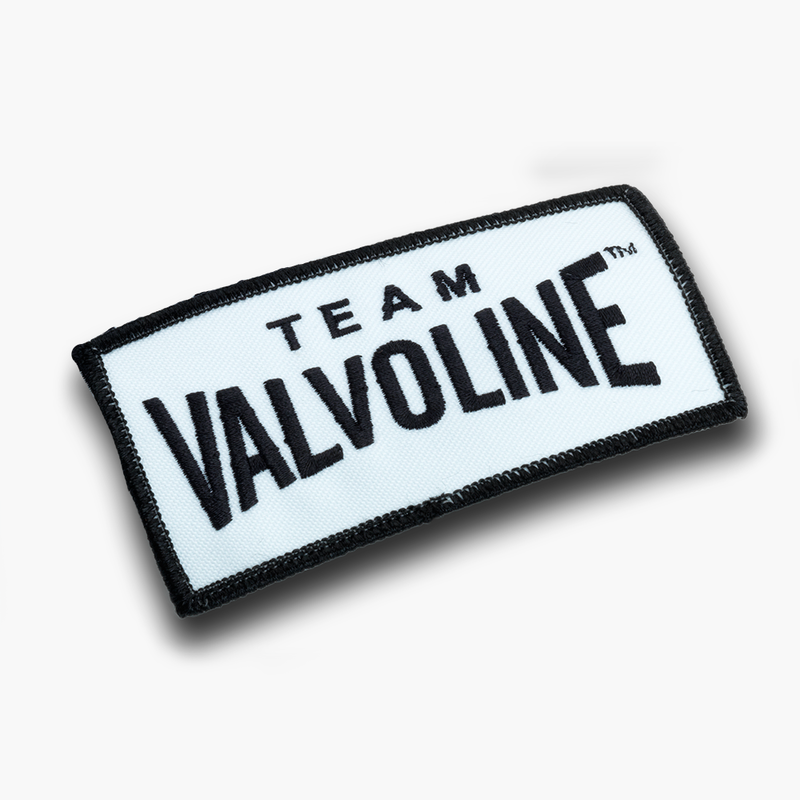 Stitch or iron on this "x" Team Valvoline patch. We'd say "voila" but Ricky Bobby wouldn't approve.